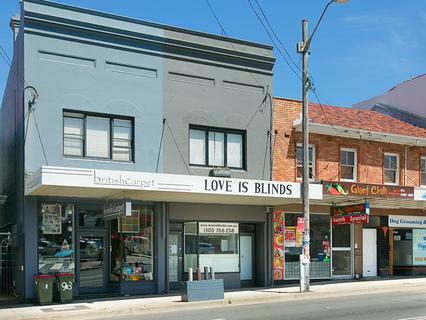 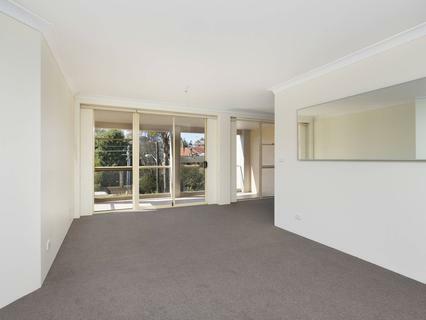 Bondi Junction Real Estate Agents + Property Managers. 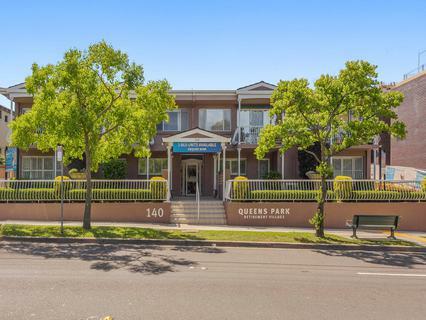 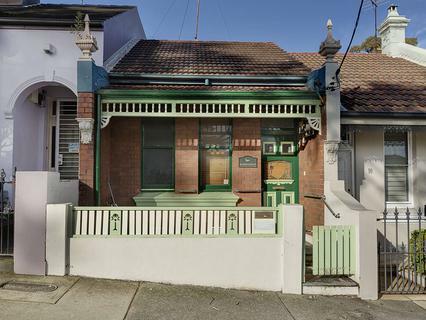 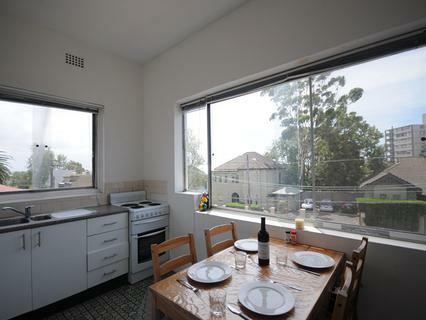 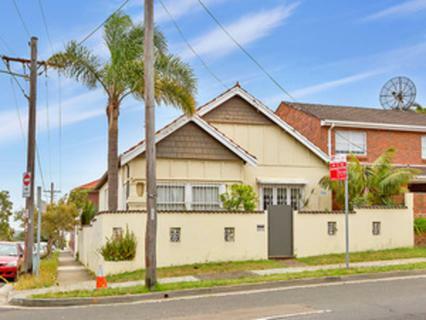 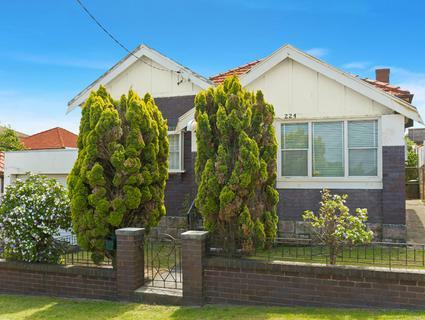 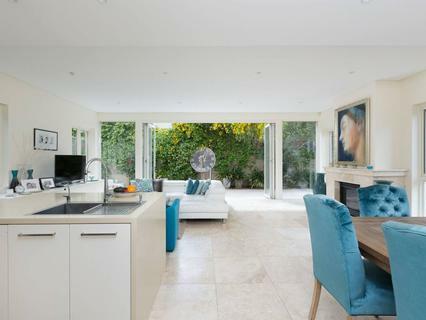 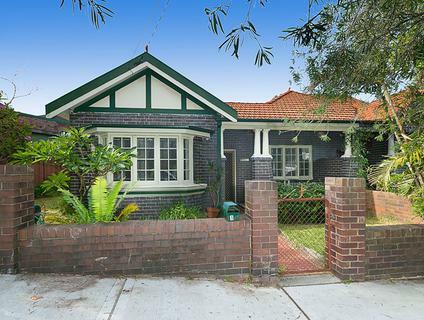 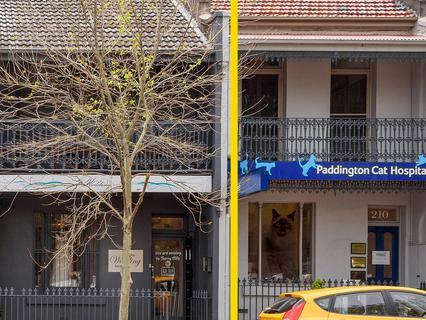 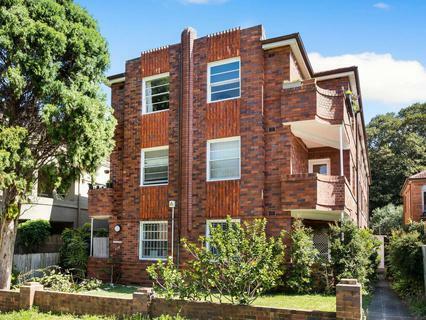 3 bedroom home, perfectly located next to Queens Park & conveniently moments to Bondi junction. 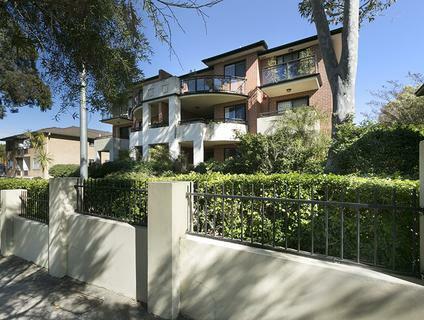 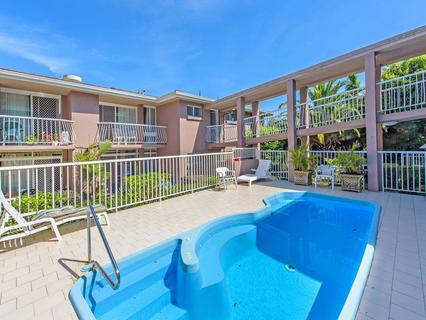 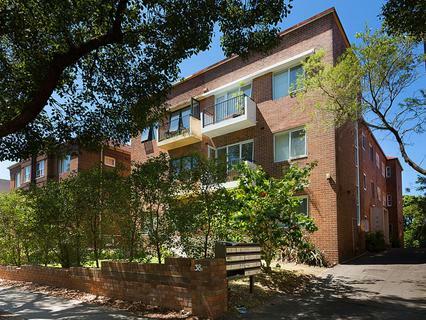 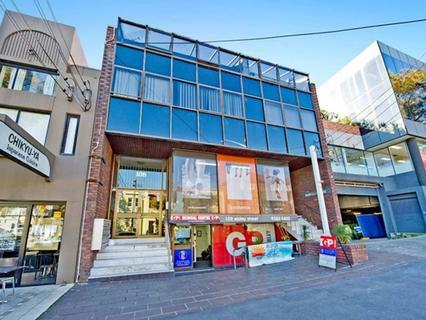 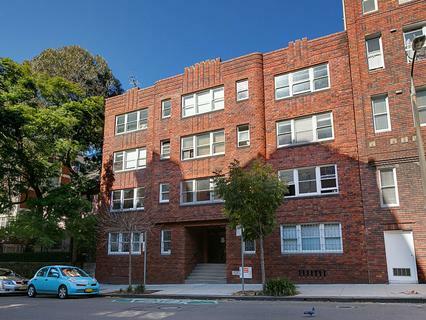 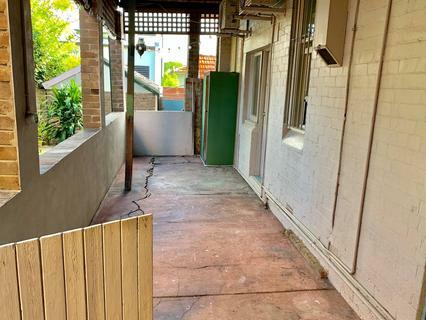 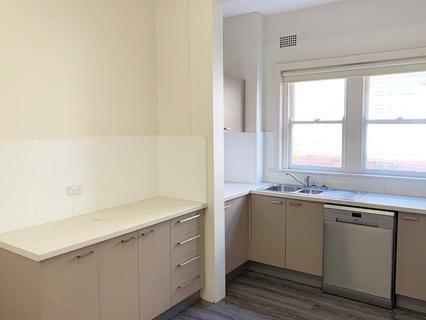 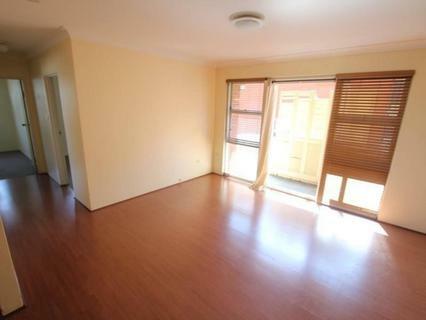 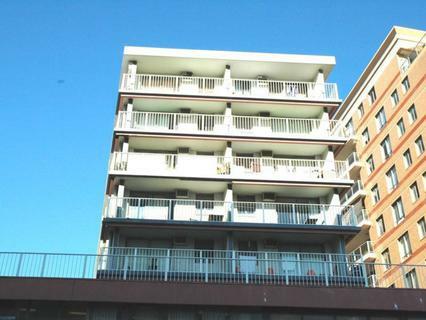 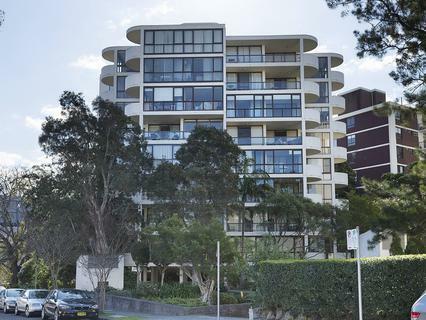 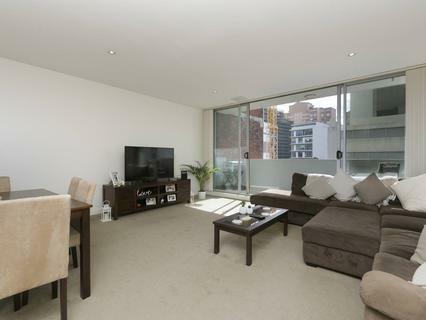 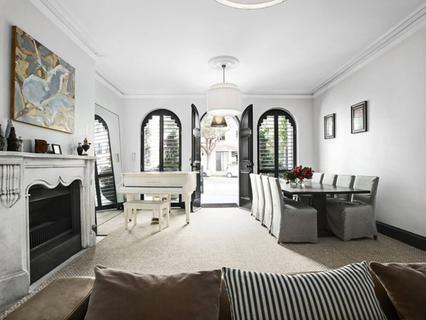 2 Bedroom 2 Bathroom Bondi Junction.